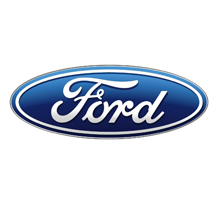 Ford Servicing & Repairs - all makes and models! With many years of experience in the industry, K&M Autocentre are one of Nottingham’s premier Ford servicing and repair specialists, offering highly competitive prices every time. With European regulations regarding vehicle repairs changing, it is no longer a requirement to have your car serviced by the manufacturer. This means that you can take advantage of the high quality work carried out by K&M Autocentre without risking your warranty. Our highly qualified mechanics are on hand to provide first rate servicing and repairs on all Ford vehicles, performing full assessments and fault diagnostics before consulting with you as to what work is required, and making sure that your Ford is fully optimised for the best motoring experience possible. 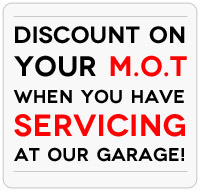 For more information, or to book your car in for servicing and repair, get in touch with K&M Autocentre today.